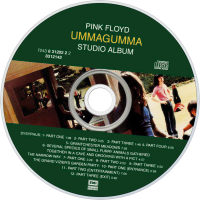 Ummagumma is a double album by the English progressive rock band Pink Floyd. It was released on 25 October 1969, through Harvest Records. 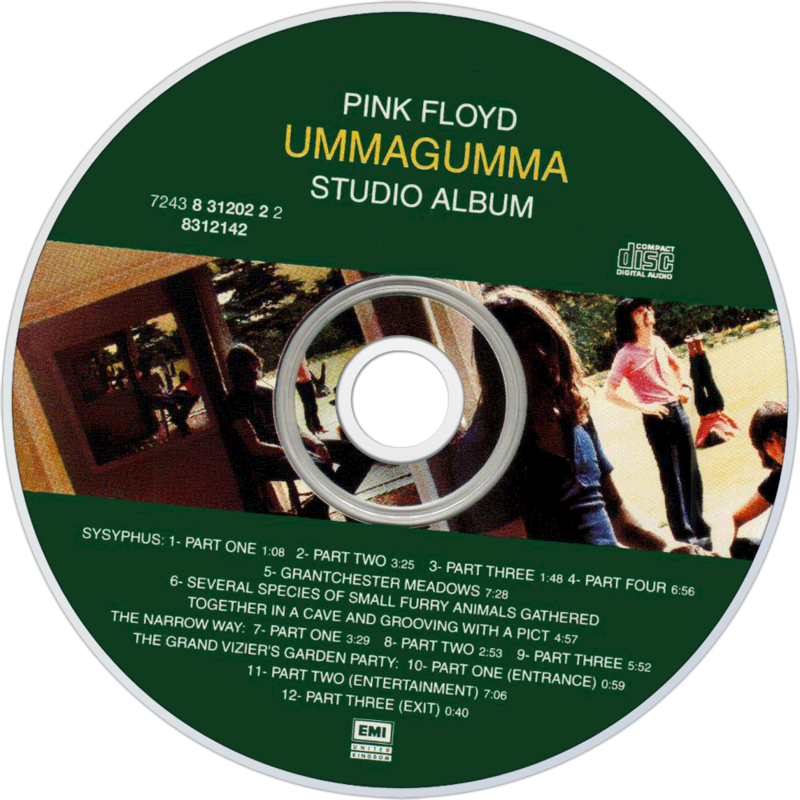 The first disc is a live album that contains part of their normal set list of the time, while the second contains solo compositions by each member of the band recorded as their fourth studio album. Although the album was well received at the time of release, and was a top five hit in the UK album charts, it has since been looked upon unfavourably by the band, who have expressed negative opinions about it in interviews. Nevertheless, the album has been reissued on CD several times, along with the rest of their catalogue. The album is also notable for its artwork, featuring a number of pictures of the band combined together to give a Droste effect. Like several other of the band's covers, it was designed by Hipgnosis.